Long noodles made with wheat flour and eggs. 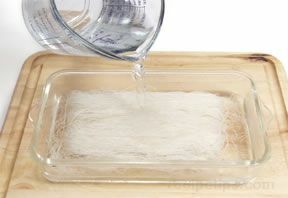 They are available as a round noodle in various thicknesses and can also be fond as a flattened noodle in various widths. 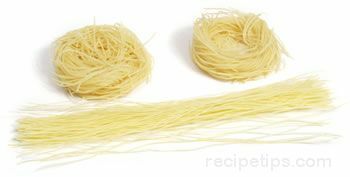 Chinese egg noodles are golden yellow in color and generally found wrapped tightly in a bundle or nest. 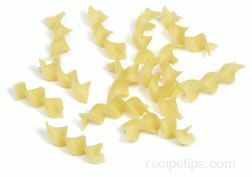 They should be cooked similar to Italian egg noodles.